April is a very busy sports month in the city of Boston. From the Red Sox starting their season, to the Celtics and Bruins starting their playoff runs and the annual Boston Marathon there is no shortage of entertainment. 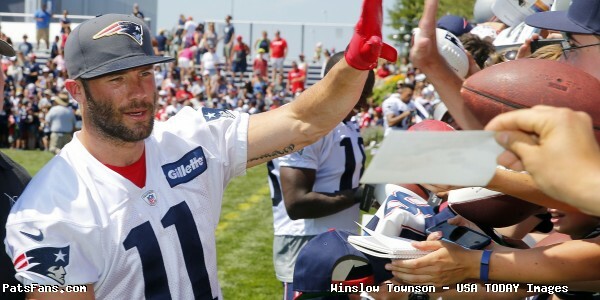 With the New England Patriots in the midst of the offseason, its fairly common to see various members of the team take it all in as fans themselves. That occurrence happened on Tuesday night at TD Garden in Boston for the Celtics game two match up with the Milwaukee Bucks as Julian Edelman, James White, Elandon Roberts and Robert Kraft were all in attendance. Julian Edelman documented his night over Instagram. 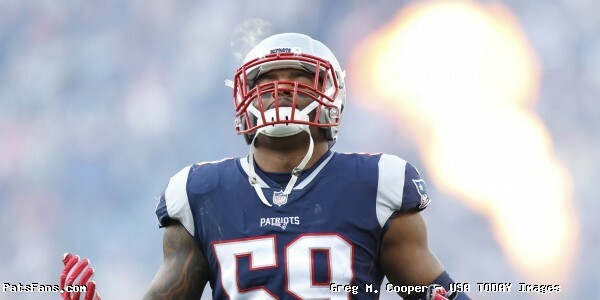 This entry was posted in 2017 Patriots Season, Patriots Commentary, Patriots Photos and tagged Elandon Roberts, James White, Julian Edelman, Robert Kraft on April 19, 2018 by Robert Alvarez. The final episode of “Tom vs Time” was released Monday entitled “The End Game” which chronicled the Patriots playoff run leading up to and the aftermath from the 41-33 Super Bowl LII loss to the Philadelphia Eagles. Body, mind, spirit. Family and friends. Everything Tom Brady has worked on, everything he’s invested in – it all comes together in another historic Patriots playoff run. 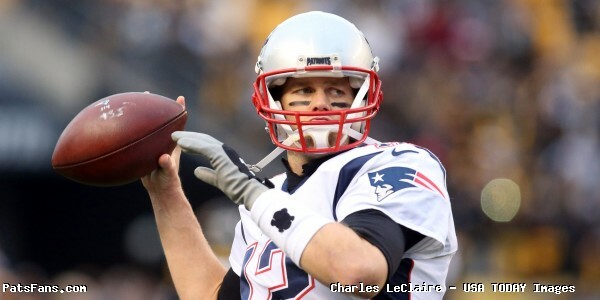 This time, Tom will either propel his team to a sixth Super Bowl victory – or fail in the attempt. This entry was posted in 2017 Patriots Season, 2018 Patriots Offseason, Patriots Video and tagged Tom Brady, Tom vs Time on March 12, 2018 by Robert Alvarez. 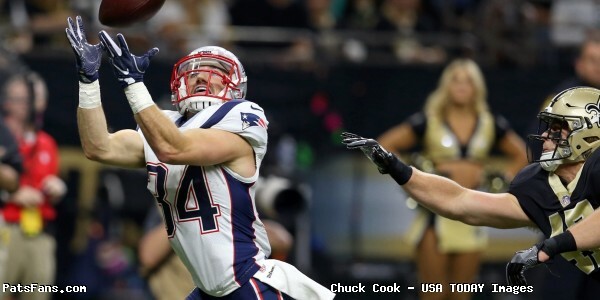 In what was a disappointing end to his 2016 season that resulted in him missing half the season and a Super Bowl, New England Patriots tight end Rob Gronkowski rebounded in 2017 to the tune of 69 receptions for 1,084 yards and eight touchdown receptions in 14 games. Gronk was selected to his fifth Pro Bowl and it would be his fourth season hitting 1,000 receiving yards. On Twitter, the NFL complied a list of his top 10 plays from the 2017 season. 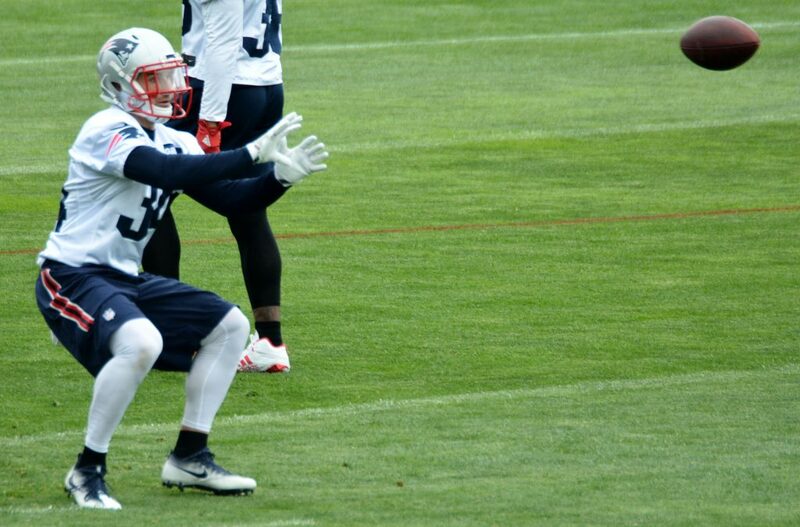 This entry was posted in 2017 Patriots Season, Patriots Twitter, Patriots Video and tagged Rob Gronkowski on February 23, 2018 by Robert Alvarez. 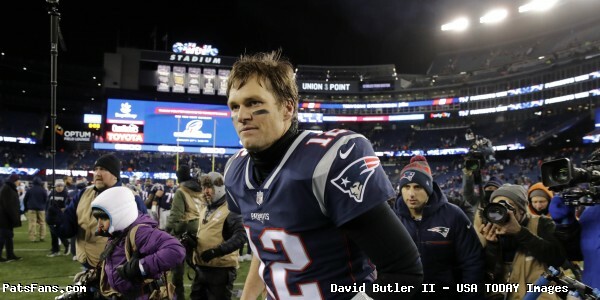 It wasn’t the end the New England Patriots envisioned, but quarterback Tom Brady took to his social media accounts for the first time since the Super Bowl defeat to share some parting thoughts on the 2017 season. In a lengthy posting shared to Instagram and Facebook, Brady thanked his teammates and the organization for all their efforts and congratulated the Philadelphia Eagles on their first Super Bowl championship. With that, Brady officially turned his attention to 2018. 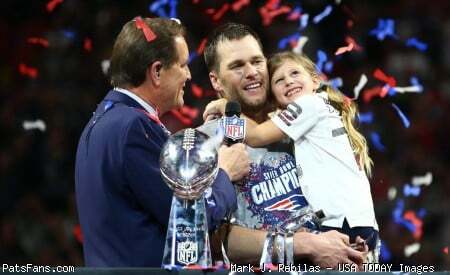 This entry was posted in 2017 Patriots Season, Patriots Commentary, Patriots News, Super Bowl LII and tagged Super Bowl LII, Tom Brady on February 9, 2018 by Robert Alvarez. 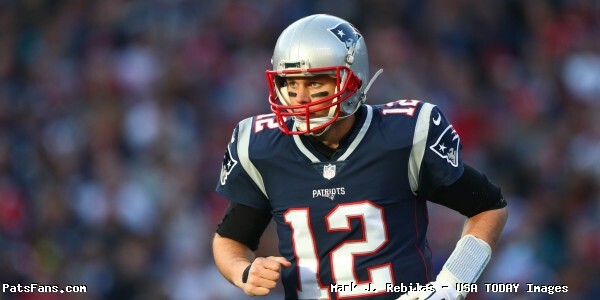 On Wednesday, New England Patriots quarterback Tom Brady released Episode 3 of the Facebook view documentary series Tom vs Time entitled “The Social Game”. Episode 4 is scheduled for release February 1st at 12pm on the Tom vs Time Facebook page. This entry was posted in 2017 Patriots Season, Patriots Video and tagged Tom Brady, Tom vs Time on January 30, 2018 by Robert Alvarez. 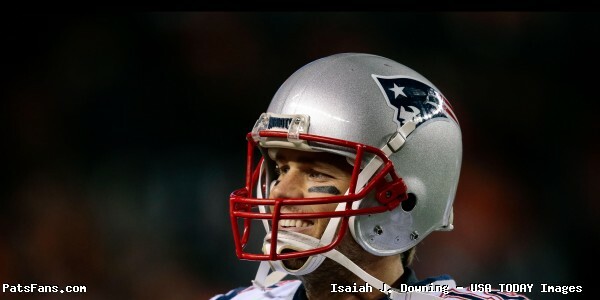 On Sunday, New England Patriots quarterback Tom Brady released Episode 2 of the Facebook view documentary series Tom vs Time entitled “The Mental Game”. Episode 3 is scheduled for release January 30th at 12pm on the Tom vs Time Facebook Page. This entry was posted in 2017 Patriots Season, Patriots Commentary, Patriots Video and tagged Tom Brady, Tom vs Time on January 30, 2018 by Robert Alvarez.